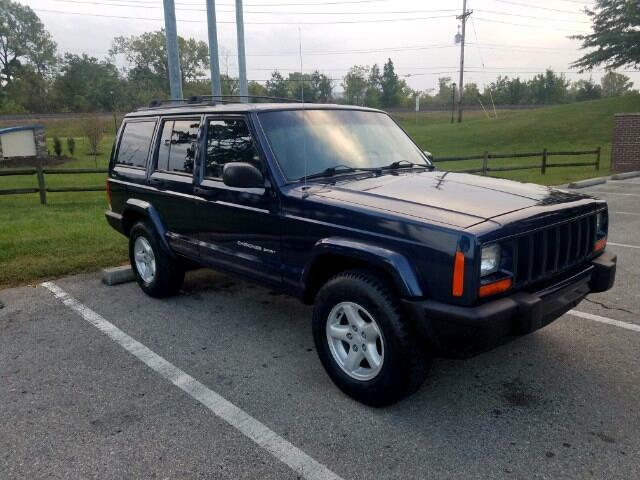 Used 2001 Jeep Cherokee Sold in Merriam KS 66203 Kansas City Autosport Inc.
2001 Jeep Cherokee. Great condition. These Jeeps are hard to find in this good of shape. Comes with warranty.